The decision to engage in a social interaction requires an individual to identify, integrate and process sensory signals from its surrounding environment in combination with its past experiences and internal state. In a competitive context, winning or losing a previous aggressive interaction influences the outcome of subsequent contests. 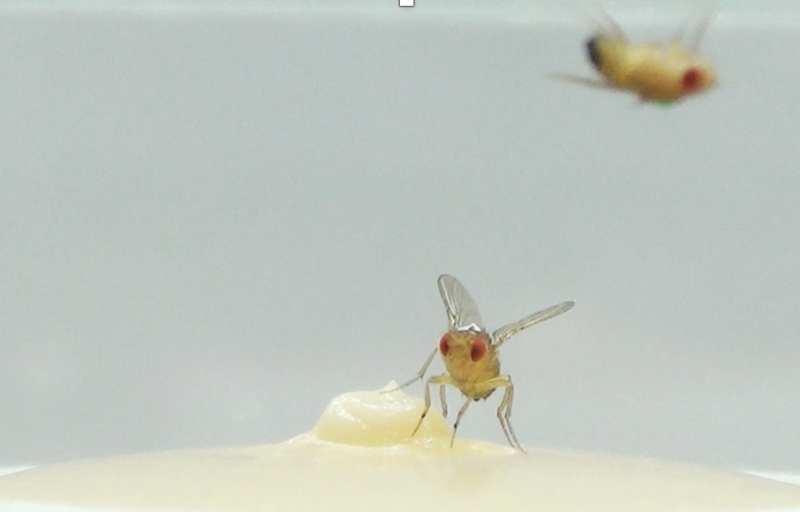 In the fruit fly, both dominant and subordinate males learn from a single fighting experience, remember the outcome of their last fight and develop memories lasting from minutes to hours. Experiencing single victories and defeats induce short-term winner and loser effects, while only repeated defeats lead to longer-term loser effect. We deploy a combination of experimental approaches, spanning from molecule to behavior, to explore the neural bases of this winner-loser effect. 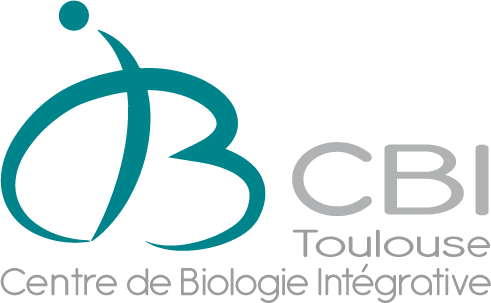 Our overarching goal is to investigate the mechanisms underlying the expression of social behaviors.